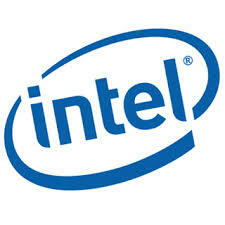 The qualified candidate will join Intel India Flex Services team as Intern technical graduate. He/she will have opportunities to participate into various projects as part of product development or PoC/research. Flex Services is an organization that provides software solutions for Intel's cutting edge products, whilst dealing with a variety of technologies supporting Intel's product groups. Qualification: Candidate will be in final year engineering in computer science or IT. 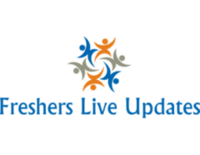 Have good programing expertise on C/C++ or Android application development.